Left 4 Dead studio releases "Evolve" teaser. Today, “Turtle Rock Studios” have launched a short, very simple teaser for “Evolve”. The Left 4 Dead developers have kept this teaser for their upcoming Xbox One, PS4 and PC game very mysterious, and haven’t really given us much to look at, yet there is still excitement. This teaser is for the upcoming first look, which will take place on 2/11/14 as the teaser suggests. At just 19 seconds long and showing nothing more than a graphic, a date, and some background music, the teaser is still very intriguing. Watch it below and feel free to share any thoughts you might have, although it is quite bland! 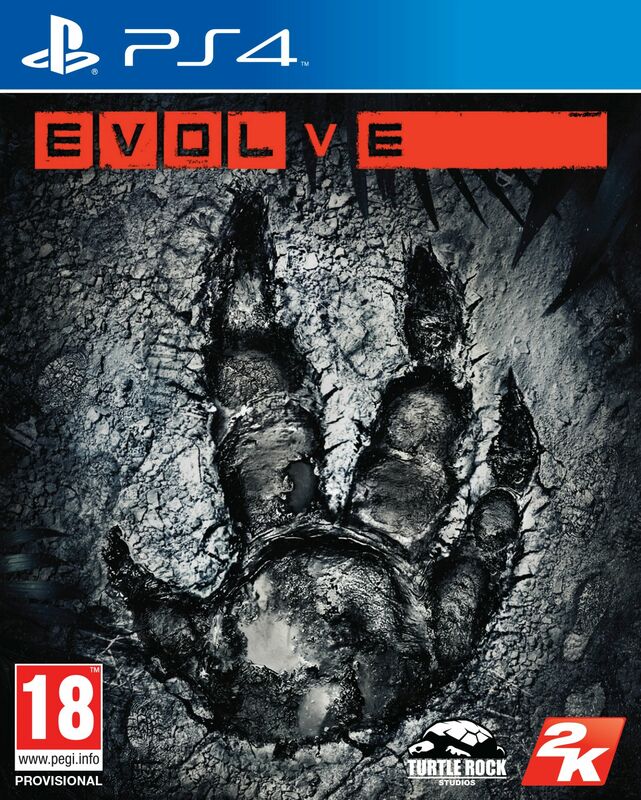 “Evolve” was announced in January and has still not had any of its gameplay revealed but it has been announced that it will be using the “CryEngine”, from Crytek. It is going to be an “asymmetrical team shooter” pitting four players against a fifth player, taking on the roles of hunters and a monster, respectively. The monster will be playing in third person, while the hunters shall experience the game in first person. It was announced that there will be multiple monsters, each with their own abilities and move sets, and I can only assume there will be a similar customizable aspect to the hunters. Also already announced, was the preorder bonus. Apparently if you preorder this game (on any platform) you will receive a monster expansion pack that’s set to come with a new skin and a new character. The game is set for release in autumn of 2014. Personally, I have high hopes for this game, since I loved Left 4 Dead and what was done with it. I can see this requiring a heavy amount of co-operation between you and your teammates and I could even see additional game modes being added, should it be successful enough. Also, it’s powered by the CryEngine, so it’s bound to look nice! What are your thoughts on this upcoming game?